Situated in Zadar archipelago, Iž Island nestles between islands Dugi otok and Ugljan, and its two villages – Veli Iž and Mali Iž – lay perfectly settled along its coastline. The island has been inhabited since prehistoric times and in the middle ages it was known under the name Ez. What sets it apart from the other islands in the Adriatic is its long tradition of pottery making which has continued to our days with creation of a unique souvenir – iški lopiž – an earthenware pot used for storing olive oil and other products, whereas the food prepared in it, locals say, has a special taste. Ten islets and cliffs in close proximity to Iž Island will entice you to take up a sea adventure. However, they are merely an intro to a real nautical treat awaiting for you at its most famous neighbor – Kornati National Park. In the old center of Veli Iž village you can see the renovated church of St. Peter and Paul from the 14th century, a rustic building with Romanesque period elements. Moreover, you can also check the Ethnographic collection which holds numerous artifacts of authentic Iž ceramics and traditional tools used in pottery craft. The historic remains along with modernly equipped marina are yet another bonus Iž Island offers for your enjoyment besides its natural beauties. Another interesting feature of Veli Iž is a castle built in the Romanesque style, readjusted to school in the 19th century. Mali Iž is famous for its round shaped church from the 11th century, situated close to a fortress which belonged to Zadar's aristocrats who used to be the owners of Iž Island. 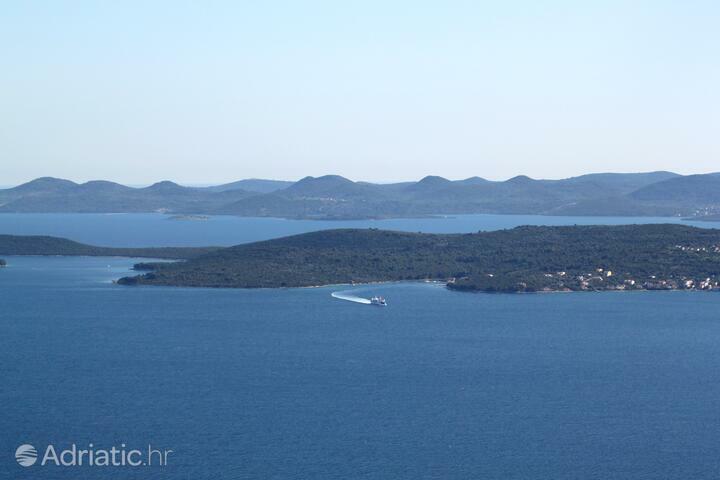 From Iž Island you can make excursions to numerous islets in the surrounding area. Rutnjak islet, just 300 meters away from Iž coastline, is a playground for all the sea joys you can wish. 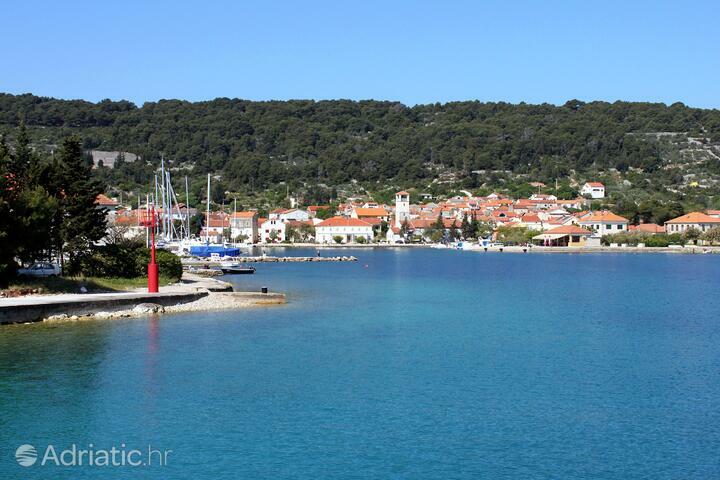 Due to its numerous coves and beaches, beauties of Iž Island are best enjoyed by boat. Be sure not to miss the island's biggest neighbor – Rava Island. Another must-see destination is Kornati National Park. This most indented group of islands in the Mediterranean, encompassing 140 inhabited islands, islets and cliffs, is a unique labyrinth of sea and land, famous for its high cliffs and unusual relief forms which are a real hit among sailors. Although Iž Island is far away from any type of city noise and crowd, it has everything necessary for both active and peaceful vacation. For all recreational lovers there are walking and biking trails along the whole island, plus there are also tennis courts. Besides interesting walks along Iž creek, you might want to try to conquer Krišnjak, the highest hill on the island and enjoy the view of the surrounding area. You can also take part in Iž Fiesta and choose the next king – an ancient custom – or sing along with the locals and learn some of old Iž songs.